Mark Fauble from the ISU Career Center dropped by Wake Up Normal to talk about Instacareer. 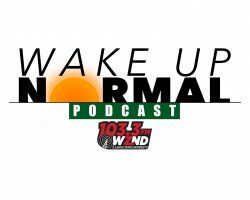 You can catch Wake Up Normal, Monday through Friday from 7 – 9 a.m. as well as all podcasts on wznd.com ﻿Your browser does not support the audio element. The Girl Scouts of Central Illinois join Alyssa and Vince and talk about business and life skills they have learned. 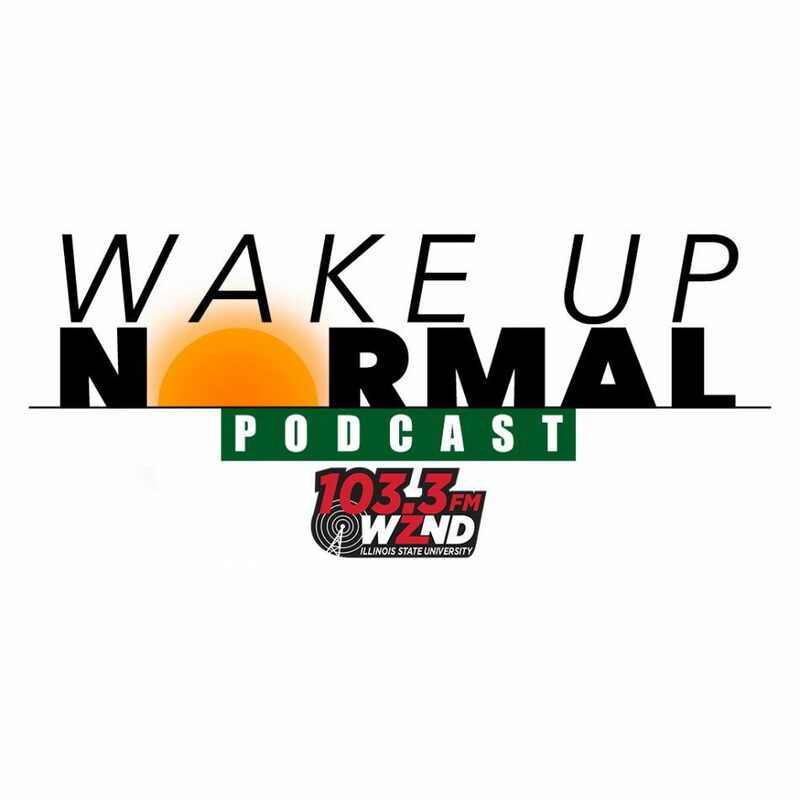 You can catch Wake Up Normal, Monday through Friday from 7 – 9 a.m. as well as all podcasts on wznd.com Your browser does not support the audio element.